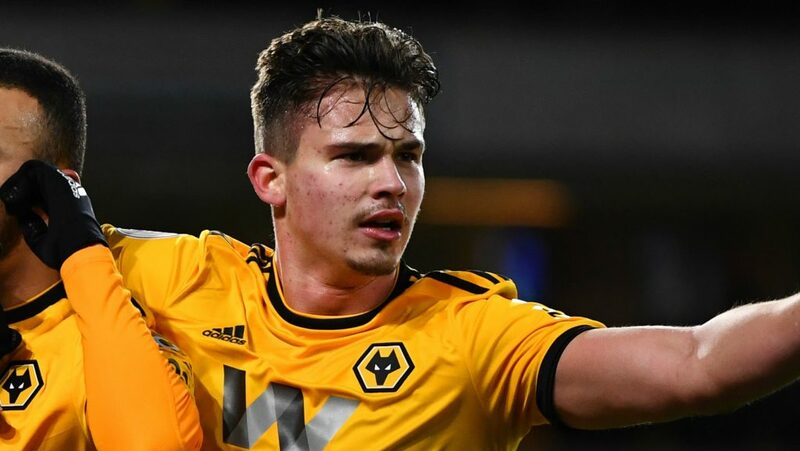 Wolves and Shrewsbury repeat their duel this Tuesday night, counting for the 16th win of the FA Cup Wolves follows in 7th place in the English championship with 38 points, with 11 wins, 5 draws and 9 losses. His goal metric has 33 scored and 32 conceded. His home performance has been positive, adding six wins in the 13 games in front of his audience. The team arrives in a great phase, registering 3 victories and 1 tie in the last 4 matches that disputed. Shrewsbury are 23rd in their league with 31 points, with 7 wins, 10 draws and 13 defeats. In terms of goals has 32 scored and 42 suffered. His out-of-doors performance has been the least productive, presenting more difficulties playing in this condition. The team has a bad moment, registering 4 games without knowing the flavor of the victory. I believe there is value in exploring the market for winners in favor of Wolves, more precisely by the margin of 2 or more goals. Wolves are one of the best teams in the English league, cementing their position as the best team outside the Big Six week after week. The Shrewsbury let their opportunity run away from the race, and now in the stronghold of the wolves will be in my view a game without great history. The Wolves’ attack comes with a 12-goal boom in the last four matches and the trend will hold up because this Shrewsbury is very fragile defensively, having conceded 9 goals in the last 3 games.